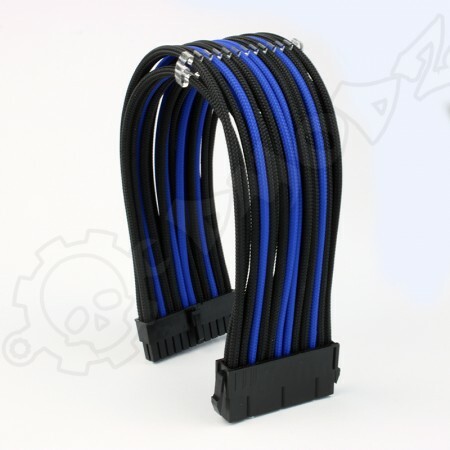 It is important to make your system look good but cables can make or break the final look. 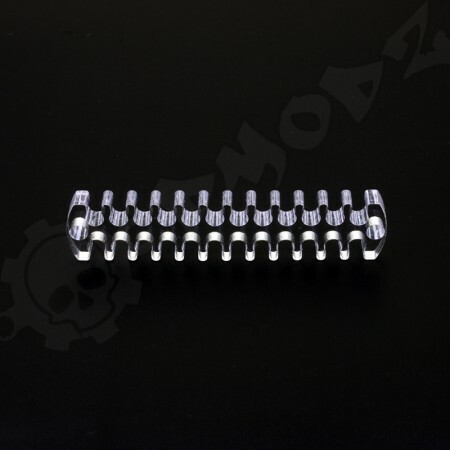 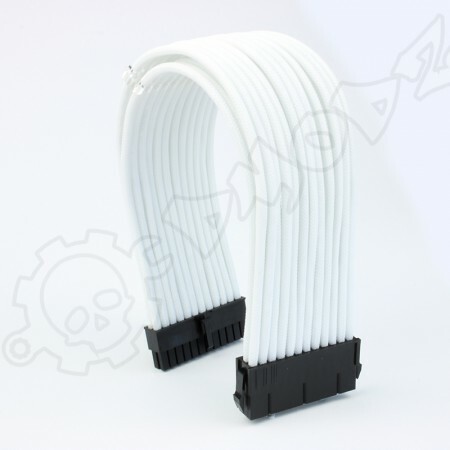 Our cable kits can add real style to your build without breaking the bank, built with love to take the hassle out of sleeving in a multitude of styles. 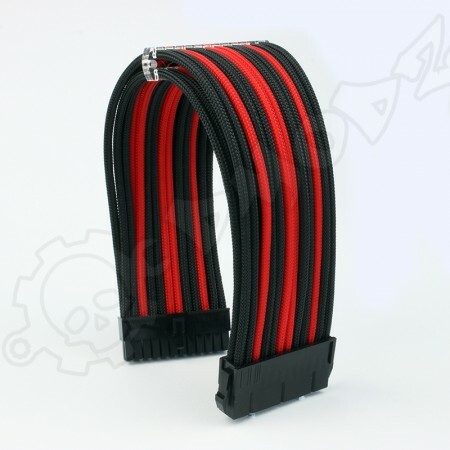 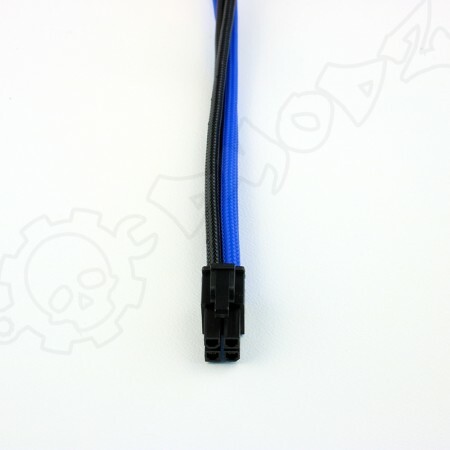 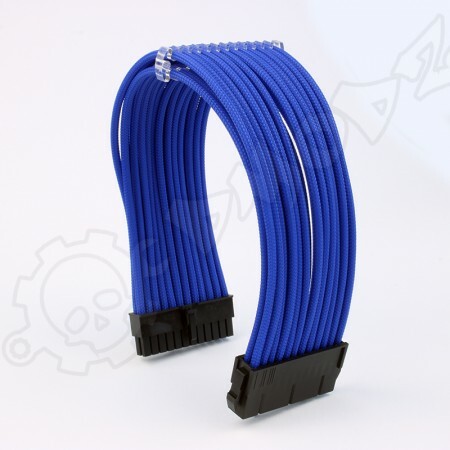 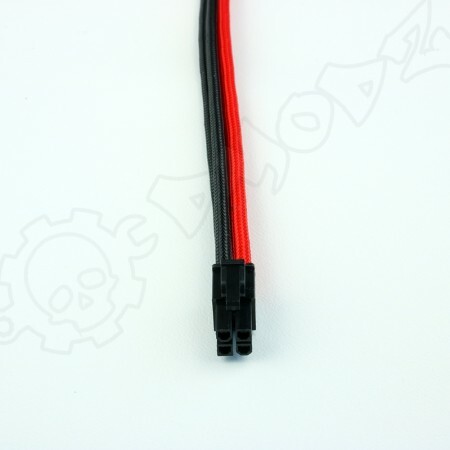 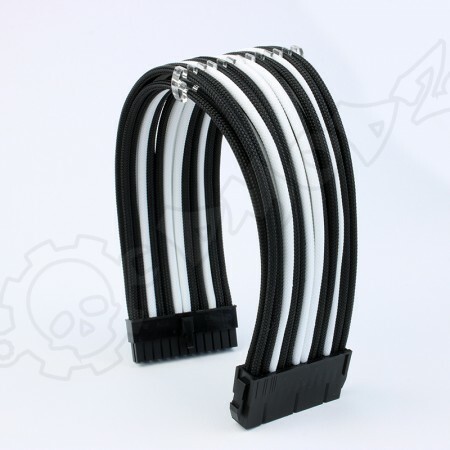 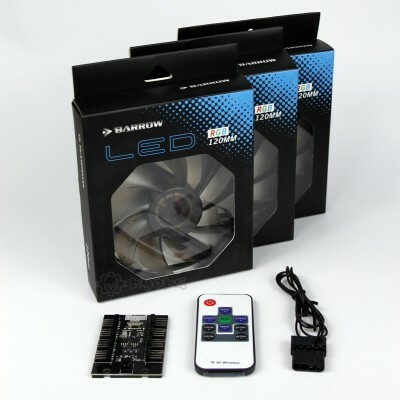 We currently stock 24 pin 8pin 6 and 4 pin PSU extension cables in a range of colours to compliment your PC build, you can purchase these individually to make sure you are not buying cables you wont end up using. 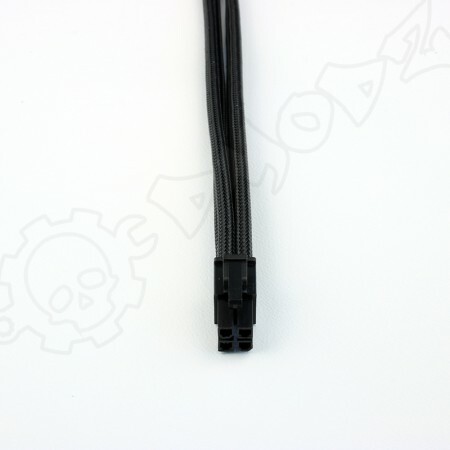 We believe our cables extensions are of a very high standard using a heat shrink free approach and premium materials. 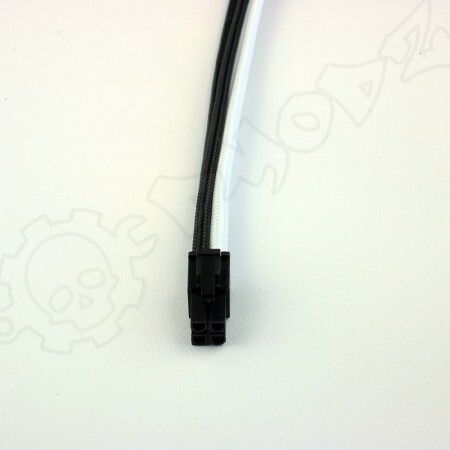 Take a look through the cables listed below to make your mouth water! 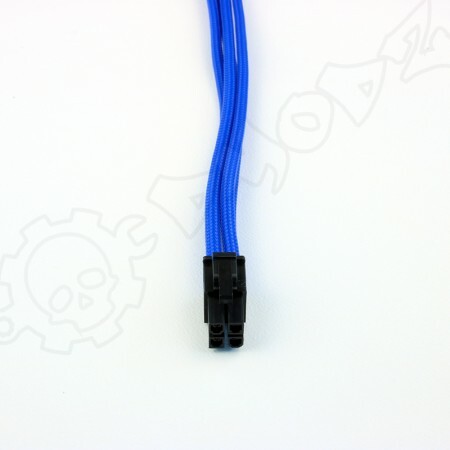 We also stock a small range of DIY tools and wire and sleeve for you to "do it yourself" which we hope to expand in the coming months. 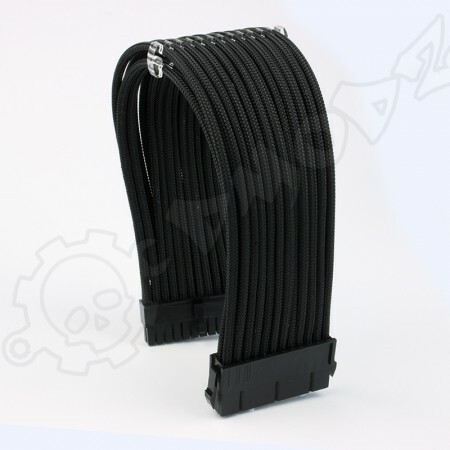 1 METER OF HIGH QUALITY BLACK SILICONE WIRE 16AWGThe soft but strong silicone outer layer means this..
16 AWG Black Silicone Wire 1 Meter. 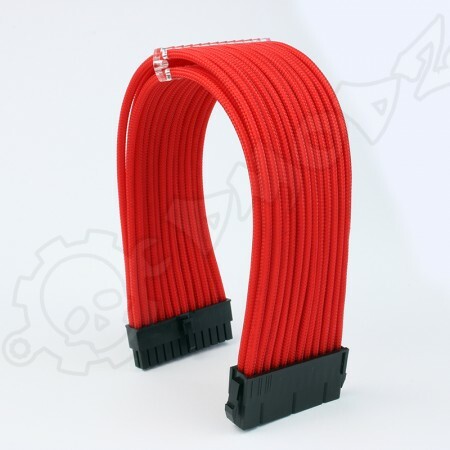 1 METER OF HIGH QUALITY RED SILICONE WIRE 16AWGThe soft but strong silicone outer layer means this w..
16 AWG Red Silicone Wire 1 Meter.